The campus placement must be improved. Out of around 50 students in final year only a few could get campus placement. College mangement is good for only campus structure not. For student. 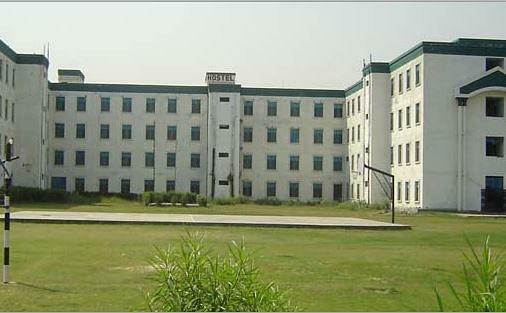 HR Institute of Engineering and Technology (HRIET) was established in 2010. 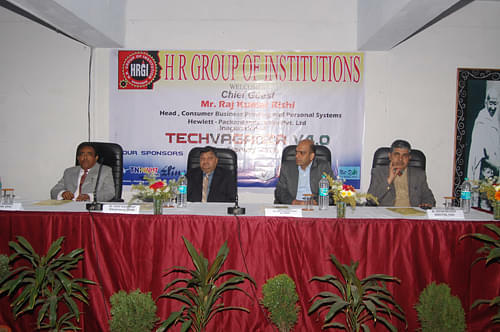 It is the part of HR Group of Institutions. HRIET has been founded By Harish Chandra Ram Kali Charitable Trust (HRCT) to provide the best Professional education in the field of engineering and technology. The institute campus is spread over in acres in land. Outdoor games like badminton, cricket, volleyball and Basketball indoor games Chess, carom and table tennis etc. I did UPTU entrance exam and choose EEE branch. Admission process through counseling of UPTU. College campus good.